Imagine a place with a pleasant climate all the year. Nothing more we could as for. Isn’t it? 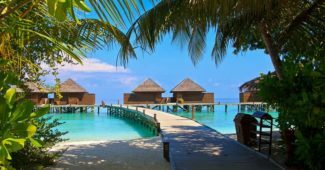 Are you looking for such perfect weather places? Here the list of 10 cities with best weather year round. 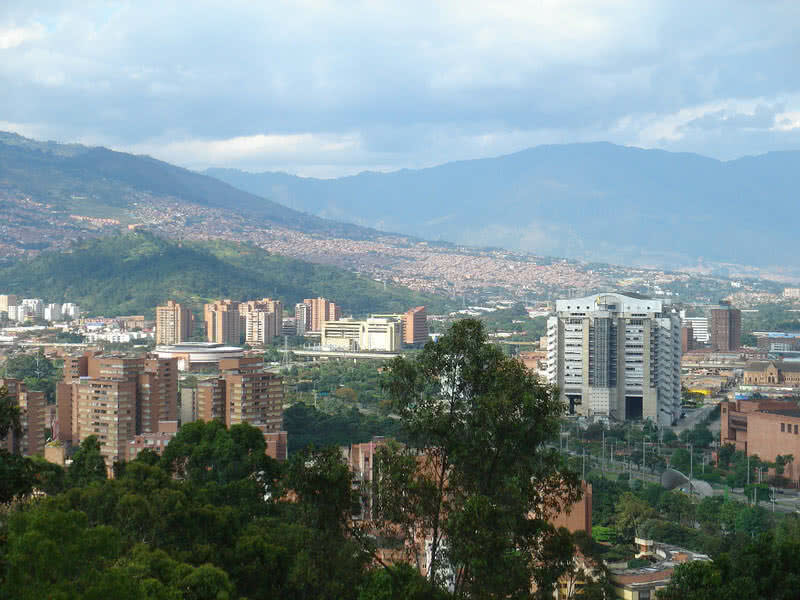 Medellin city is situated in the green mountain region of the Aura at an altitude of 4905 ft. Medellin city is known as ‘City of eternal spring.’ Named after the city’s spring like weather year round. The temperature in Medellin is ranged from 64.4 to 82.4 degree Fahrenheit. Even in the rainy season, the temperature variation in Medellin city is minimal. It makes this city a real paradise, where locals and visitors can enjoy a wide variety of colorful flowers year-round. 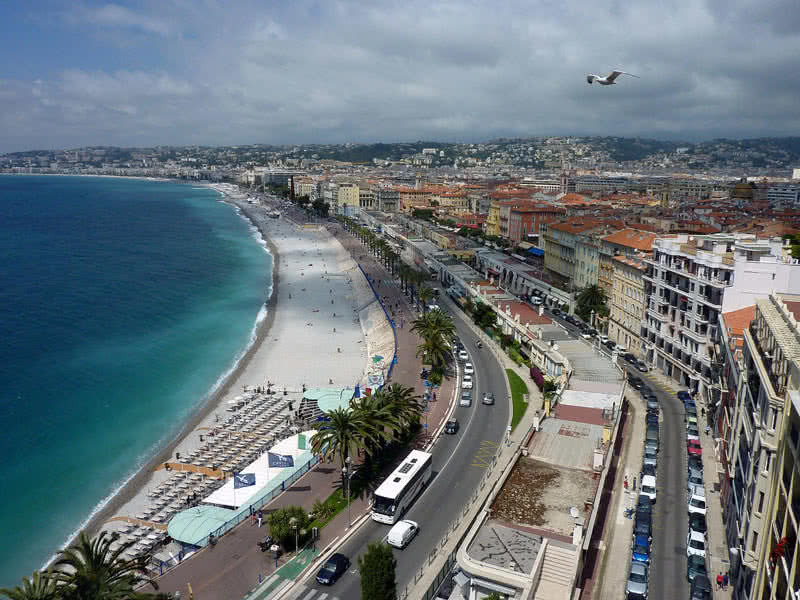 The magical city of Nice is situated on the Mediterranean coastline of Southeast of France. Apart from the spectacular blue-green sea on one side, this city is surrounded by the hill on the North side. Such a unique location offers pleasant climate all the year. The Nice city receives moderate rainfall, sunny summers and gorgeous spring time. In addition to the delightful weather, the Nice city is famed for its beautiful beaches, narrow streets, old town and shopping offers. Oahu Island has the most pleasant weather in Hawaii. This beautiful Island receives excellent weather year round. 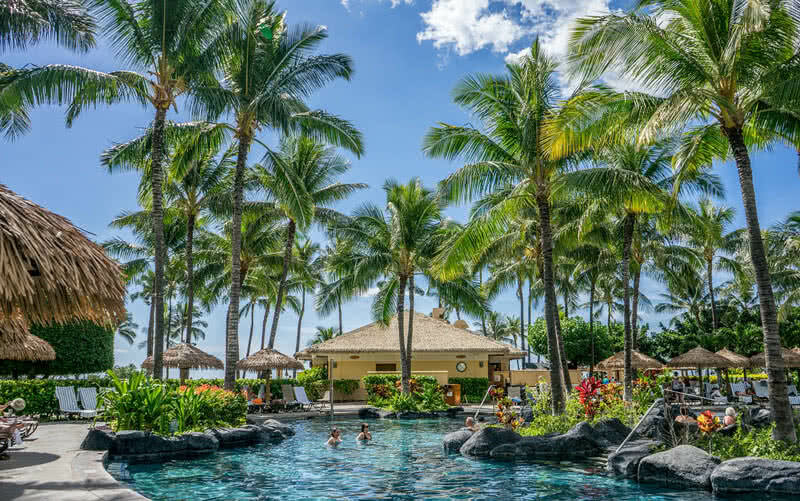 The temperature in Oahu lies between 75.2 and 89.6 degrees Fahrenheit. Even in winter, the highest temperature in Oahu measure around 77 degrees Fahrenheit. The mountain city of Loja located in Southern Ecuador is famed for its gorgeous, spring like weather year round. Loja is located at an altitude of 6788 ft above sea level. The high elevation has a significant impact on the great weather in the Loja city. Moreover, the temperature variation in this city is minimal, range between 78.8 and 86 degree Fahrenheit all time. The 285.70 sq km spread Loja city encompasses hundreds of valleys in the Southern end of Ecuador. You can feel the perfect weather in every corner of the city. 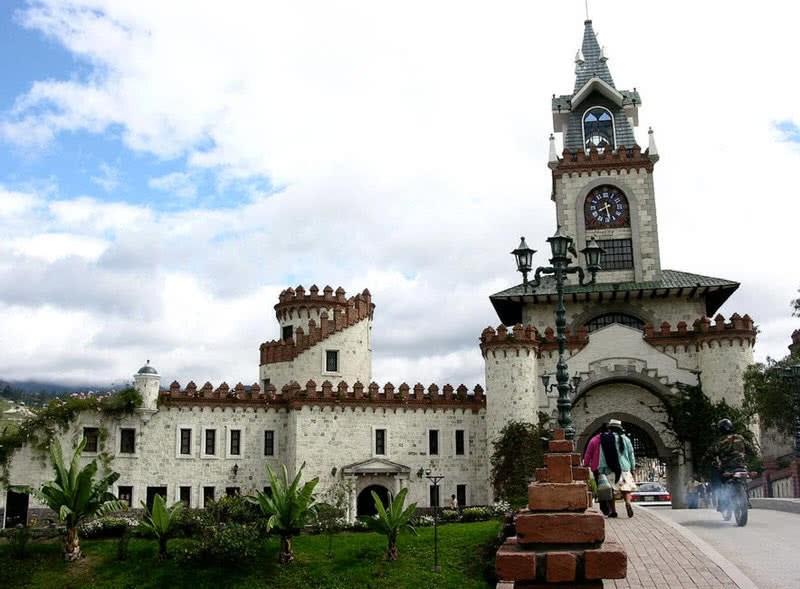 Loja city is also the musical and cultural capital of Ecuador. The temperature never rises too high even in summer., averages around 68 degrees Fahrenheit. Winter is also dry in Kunming city. 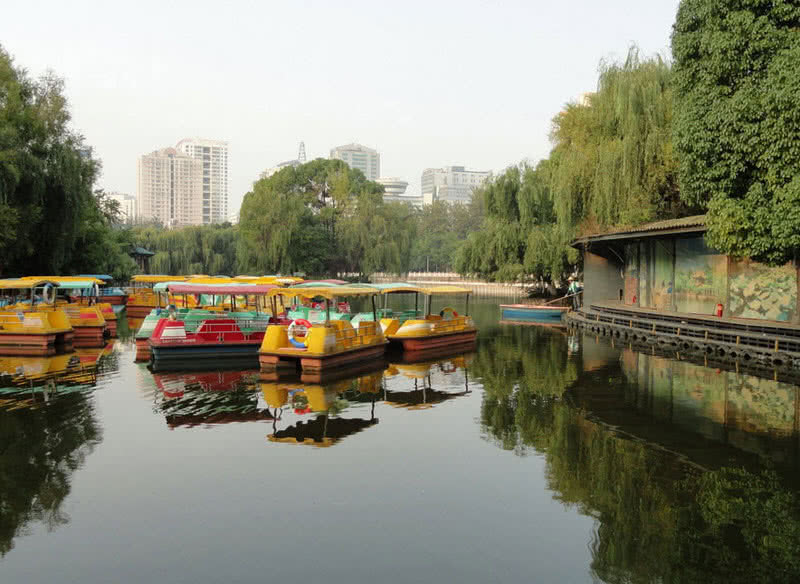 In addition to the spring like climate, Kunming city is known for its stunning landscapes and historical sites. Sao Paulo, the most populous city in Brazil, located on the island of the Southeastern part of the country. Low mountains surround this large city to the west. As within an inland location, Sao Paulo receives pleasant climate with minimal temperature variations. The temperature in Sao Paulo ranges between 71.6 and 82.4 degrees Fahrenheit. In summer, the temperature wouldn’t rise above 82.4 degrees Fahrenheit. The winter in Sao Paulo is not so chilling, the average maximum temperature in winter is 73.4 degrees Fahrenheit. 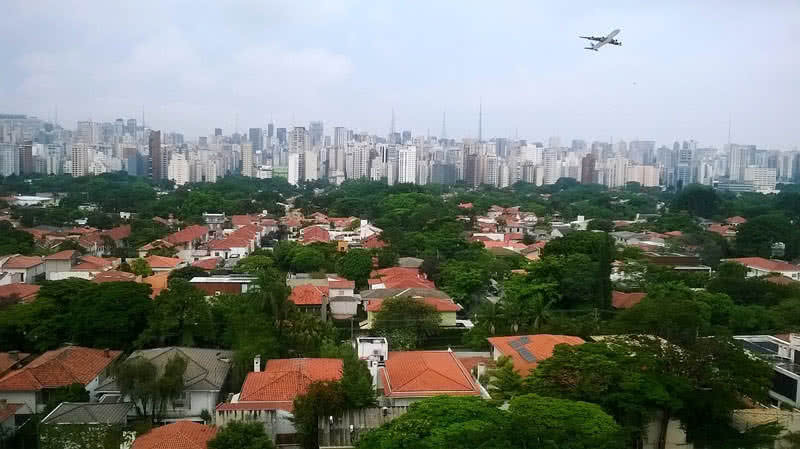 Sao Paulo is also one of the best business and tourist destinations in Brazil. Every year, more than 12 million people visit this great city. Undoubtedly Sydney is one of the greatest cities in the world. 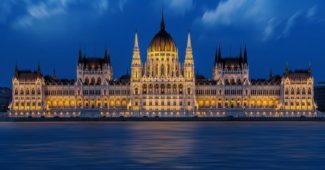 The city is famed for its booming art, heritage architecture, culture, high-quality educational system and great weather. 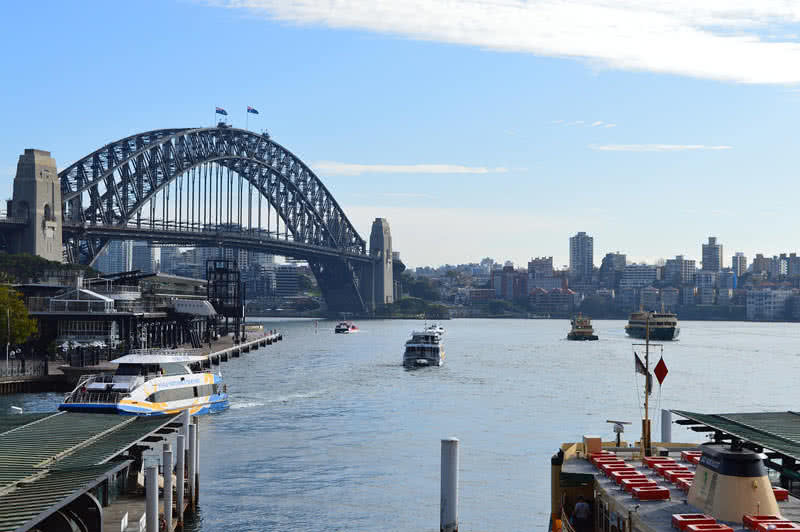 In Sydney, you can enjoy a superb climate all time. The city offers more than 340 sunny days per year. Summer is not so hot, and winter is mild in Sydney city. All seasons are good to visit Sydney. But spring and summer are the best time to enjoy beach activities in the city. Apart from the great climate, you can also enjoy many cultural activities, beautiful beaches, nature reserves and large parks in Sydney. The Canary Islands are a Spanish archipelago located on the West coast of Africa. 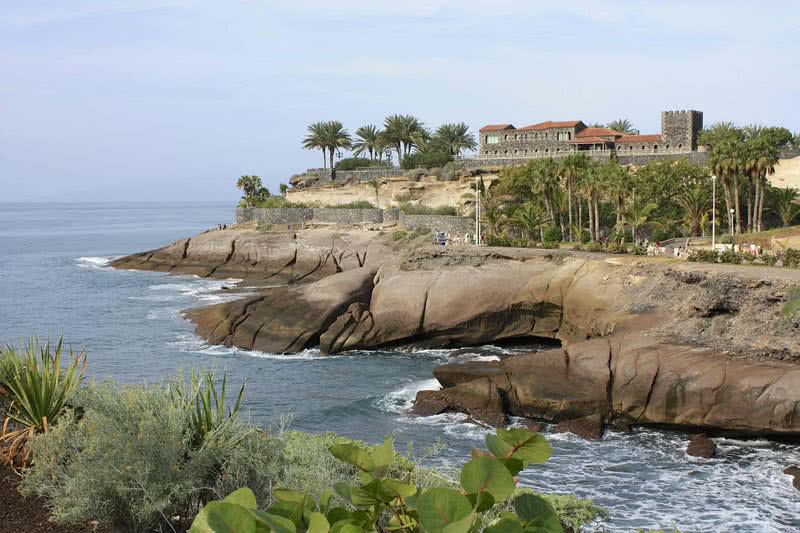 Canary islands consist of seven main islands and some islets. The Canary Islands have an excellent climate year round. Summer in these islands is warm, but not so hot, and the winter is mild. The average temperature in the Canary Islands ranges between 62.6 and 75.2 degrees Fahrenheit. Out of 7 main Islands, Tenerife is the most popular island of the Canary Islands. It is also known as ‘Island of eternal spring,’ due to the all-time, pleasant climate. The trade winds and sea currents have a significant impact on the climate of Canary Islands. Because both of these forces cause a cooling effect on the coast and land of the Canary Islands. Malaga is an another Spanish city with pleasant subtropical-Mediterranean climate. Every year, the city receives about 300 days of sunshine. Malaga city is also fortunate for having warmest winters than any other European cities. The winter in the city is mild and temperature averages between 62.6 and 66.2 degrees Fahrenheit. Even in winter, Malaga city has 5-6 hours of sunshine. In the hot summer season, the average temperature in Malaga city measured at 77 degrees Fahrenheit. The sunshine during this season lasts for almost 11 hours. 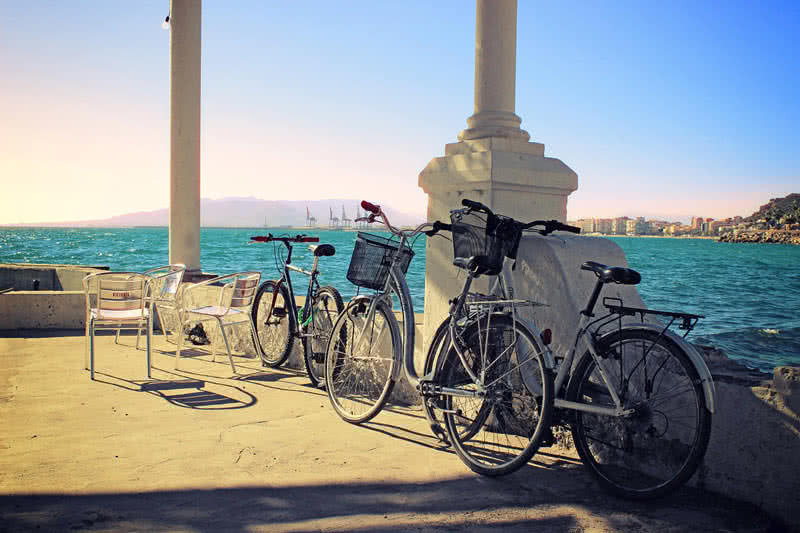 You can also enjoy the beach activities throughout the autumn in Malaga city. If San Diego is your next vacation spot, then you don’t have to worry about choosing the time for the visit. Because the San Diego has exceptionally great climate throughout the year. During the hot summer season, San Diego receives an average temperature of 71.6 degrees Fahrenheit. The winter is also good in the city with an average temperature of 57.2 degrees Fahrenheit. San Diego gets over 300 sunny days every year. It makes the city as one of best U.S destination for beach activities. In summer (June-August), San Diego gets crowded with tourists. The water temperature also reaches its peak (69.8 degrees Fahrenheit) during this season. There are 33 beautiful beaches in San Diego. All these beaches offer some water sports and other attractions for the visitors. Comic-Con is another major, summer attraction in the city. It is a globally famous and a highly attending convention in San Diego. This function held every year in the month of June. Even in spring and fall, San Diego has summer like climate. You can also enjoy warm sea water throughout these seasons. Compared to the summer season, the city receives fewer visitors in spring and fall. 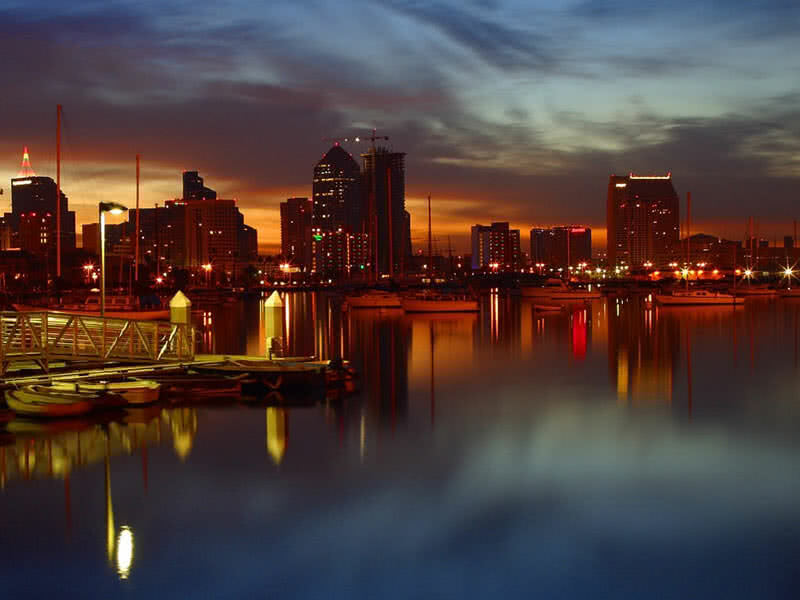 So, it is the best time to experience the San Diego city in a less crowded environment. The winter in San Diego starts in December and end in February. Still, the city experiences a mild climate with an average winter temperature of 60.8 degrees Fahrenheit. San Diego also offers a lot of indoor activities for the visitors during this season.